Want to get in touch with Pre-Motion? 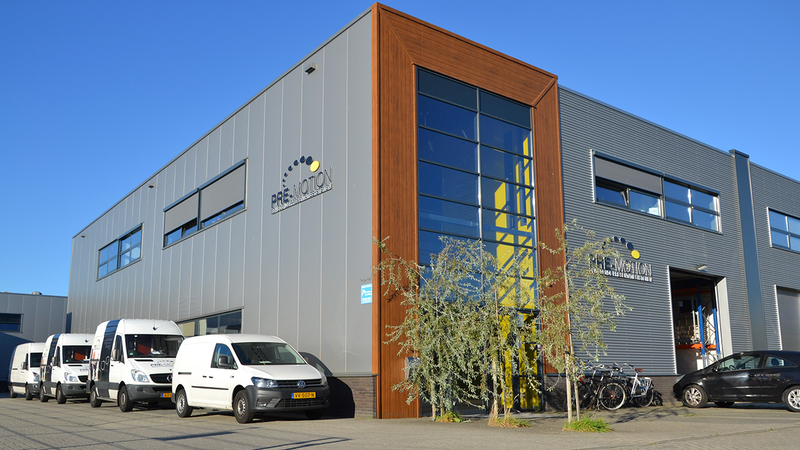 Feel free to call (+31318505751) or e-mail (info@pre-motion.nl) us. You can also fill out the contact form below. We’ll get back to you as soon as possible. Do you have a (general) question? Take a look at our frequently asked questions. Perhaps your question has already been answered there! Please state your question or idea clearly, and we’ll make sure the right employee will contact you. a sketch or building plan, for instance.